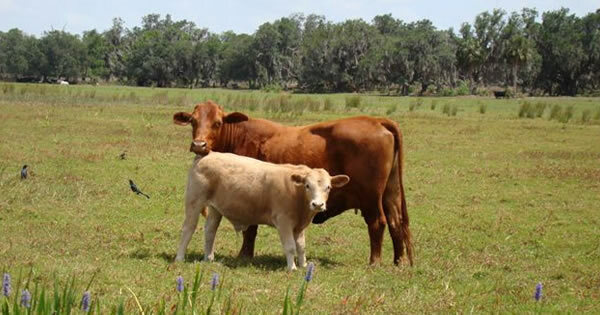 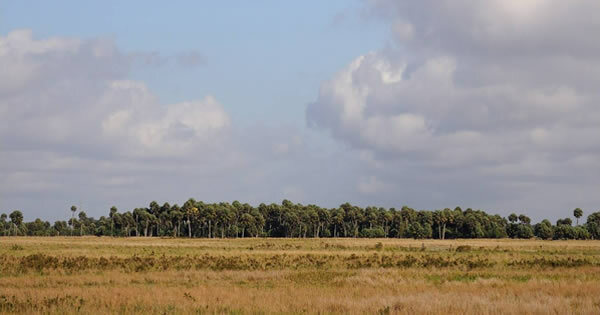 Kempfer Cattle Company is a 25000 acre family owned and operated ranch located in Deer Park, Florida. 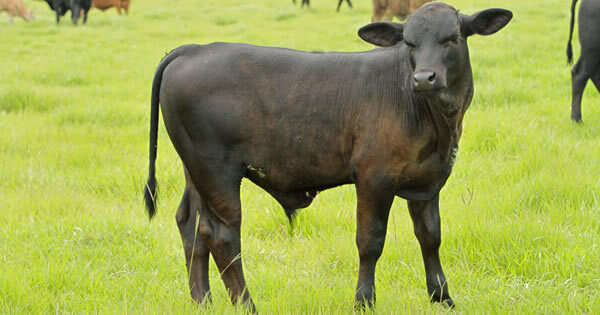 In the ranching business since 1898, the 6th generation is now growing up and helping to work the ranch. 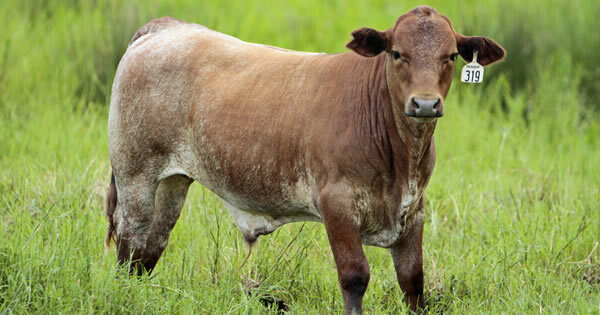 While purebred Brahmans and commercial cattle are the primary focus, the family has diversified into several different ventures , including a sod company specializing in Bahia and Floratam, a sawmill with Cypress and Pine timber operations, and a ranch located in Macon, MS for our replacement heifer development program. 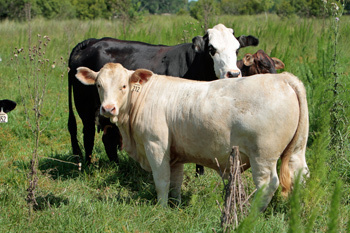 Producing beef is our business and we feel all of these traits are important in selecting profitable cattle. 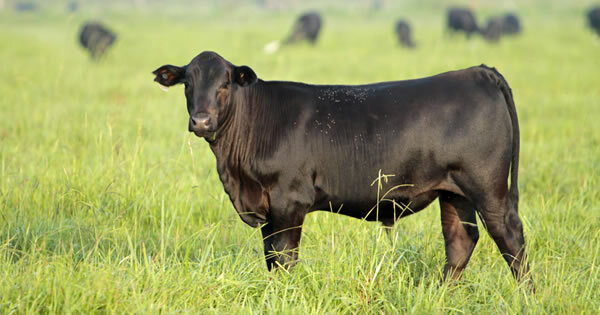 If you like think, moderate, and efficient cattle that will add more profit to your business, we encourage you to try our genetics in your herd.